Born and raised in Charlotte, NC, Terrell Turner has been commonly called a “jack-of-all-trades,” possessing a triple-threat as a talented musician, gifted photographer, and powerful speaker. Yet, his greatest treasure is using His gifts to maximize the Kingdom. Terrell holds over ten years of media management and ministry development experience, and experienced a successful career in new home sales. He has traveled extensively to over twenty four countries around the world, ministering in crusades and serving as support for ministry events with Ben Cerullo. He works along-side his father, Dr. Carl R. Turner as Associate Pastor, executing the daily operations of church administration and overseeing the international media ministry, including web, print, television, and radio. 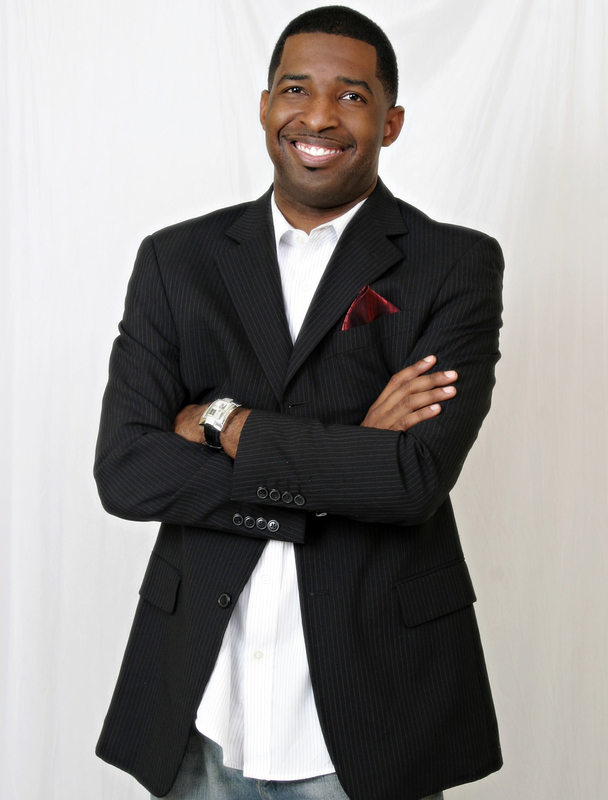 While he demonstrates a divine intelligence in ministry development and a sharp eye-for-detail in photography and design, above all, Terrell is a gifted speaker, with a unique ability to engage audiences of all ages, ethnicities, and backgrounds. His powerful testimony of overcoming hurt and loss, yet receiving the restoration of all things, inspires audiences to endure during the storm. As he carries on the mantle of His father, the heart of his message is an unwavering faith, and his assignment is to relay the practicality of God’s word with simple understanding into real-life results. His passion is to connect people with the presence of God, helping them tap the gifts inside them, and see God’s purpose fulfilled within our city. in 2002, Terrell graduated with honors from The University of North Carolina at Charlotte, receiving a B.A. in Communications, and holds certification in Christian Leadership from Regent University. He lives in Wesley Chapel, NC with his wife Jennifer and twins, Aldey and Jaiden.